Capital market stakeholders have stated that the listing of MTN Nigeria on the nation’s stock exchange will dilute the concentration of industry composition of the bourse and enhance overall market capitalisation. 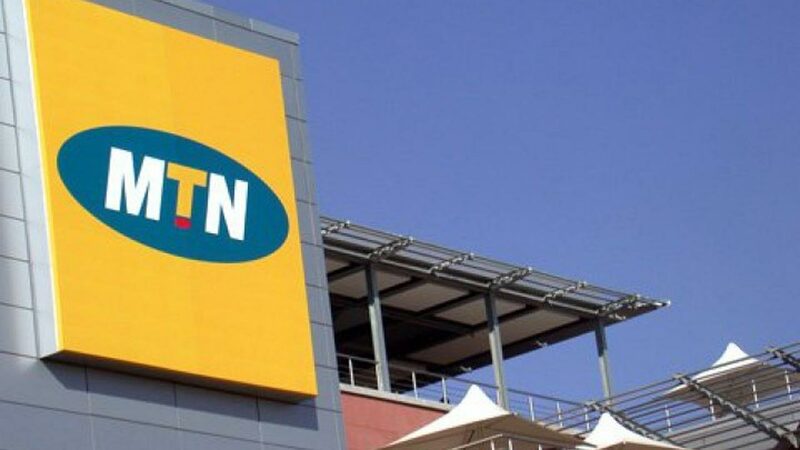 An international online media, at the weekend announced that the President and Chief Executive Officer (CEO) of MTN Group, Rob Shuter, had confirmed the company’s resolve to list on the Nigerian Stock Exchange (NSE) in the first half of this year. “Shuter, during the MTN Group’s investor update conference call, said the telco has decided to pursue the goal by means of a listing by introduction, which is the first phase of the planned Initial Public Offering (IPO). According to Shuter, after the phase, which would be completed by the first half of 2019, the shares would be opened to Nigerian investors as part of the second phase of the listing. “It means that we will list the company in the initial phases without any public offering or sell-down or initial public offering. I think this will enable us to get the company listed, while the market still digests the implications of what has happened over the last few months,” he said. But in a reaction to the renewed plan, the Professor of Capital Market and Head, Banking and Finance Department, Nasarawa State University, Keffi, Uche Uwaleke, said news about getting MTN Nigeria as a quoted company on the NSE by the first half of this year is no doubt a welcome development for the nation’s bourse. “One of the challenges the stock market is facing is that industry composition is concentrated in few sectors. The listing of MTN will help deepen the market and its contribution to the nation’s GDP, as more Nigerians are given the opportunity to participate in the fortunes of the company,” he said. 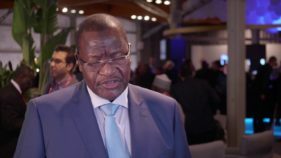 Uwaleke noted that it would create a positive signaling effect, especially to both foreign and local investors, who will see the listing as a sign that the investment climate in Nigeria is improving. “The success of the listing will encourage other telecommunications companies, like Globacom, Etisalat, Airtel and other multinational companies to consider approaching the stock exchange. 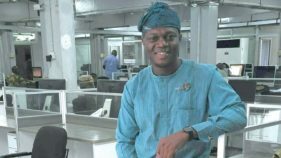 This will be positive for the capital market and the economy in general,” he added. The Founder, Independent Shareholders Association, Sir Sunny Nwosu, attributed the new move by MTN to pressure by the Nigerian stakeholders and consumers to actively participate in the company’s wealth creation process. “I am very happy and have been optimistic that they will come back. I have to congratulate the chairman of MTN Nigeria, because their pressure too has contributed to the decision. It is a welcome development. 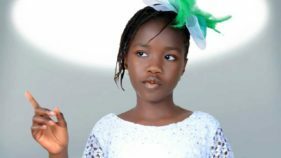 “I have to advice that they should not over price the stock, if they do, it means another style of not allowing the minority of Nigerians to participate. Again, it must be domiciled in Nigerian currency, not in dollar. If it is in dollar, it again means that they have excluded many Nigerians. “Even 10 per cent of MTN shares will create an impact in the capital market and grow the overall capitalisation,” Nwosu said. The telecoms giant, had in July, 2016 announced that its board resolved to proceed with preparations for a listing of shares of its Nigerian unit, estimated at $5.23 billion and raising about $400 million from the offering to pay preference shareholders, on the Nigerian Stock Exchange (NSE), which Nigerians have been eager to see its fulfillment. The mobile-phone company’s unit in Ghana raised 1.1 billion cedis ($236 million) selling about a third of the shares the wireless carrier made available in an initial public offering, selling 1.5 billion securities of the initial agreed 4.6 billion shares at 75 pesewas each, when it offered a 35 percent stake in the unit.